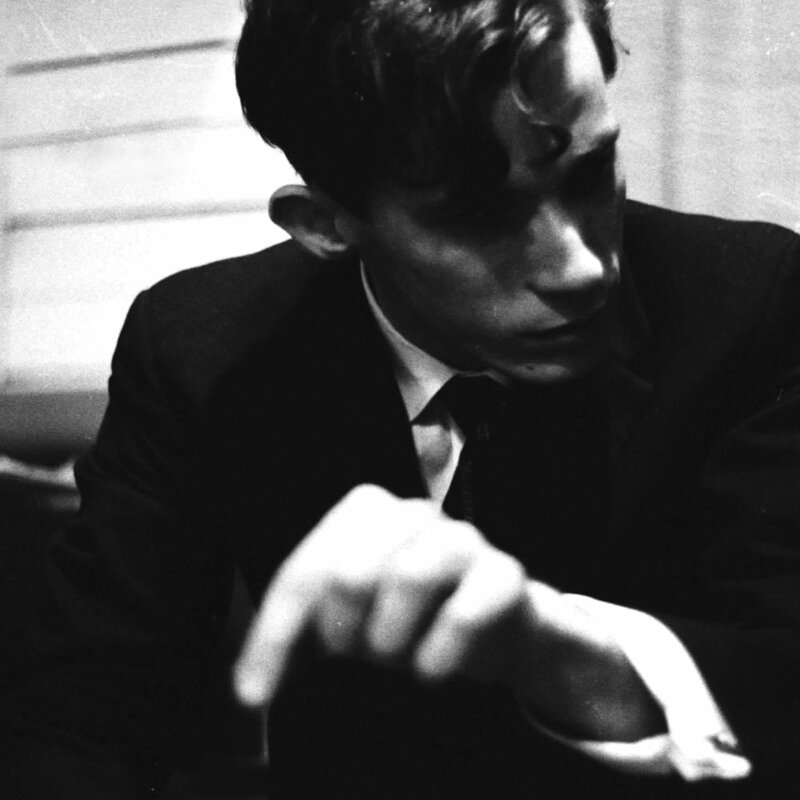 Uninvited Guests worked with Primary Wave/Glenn Gould Limited to bring the genius of Glenn Gould to a fresh and younger audience. Gould would often refer to the artist of the future as an “uninvited guest” which made the name fitting for this exhibit. The Toronto based collective dug deep into the Gould catalog with the intention of using his piano samples to build modern hip-hop, pop, and electronic songs, or “remixes,” around them using the popular music production software, Ableton Live 10. Their goal was to retain the musical integrity of the original recordings, yet make new songs that fans of these genres would enjoy. The collective even took it one step further by manipulating historical CBC video of Gould to make it look as if the pianist was performing the new compositions himself.